OnePlus, one of the most well-recognised smartphone OEMs in the world has seen unprecedented success since its inception in 2013. 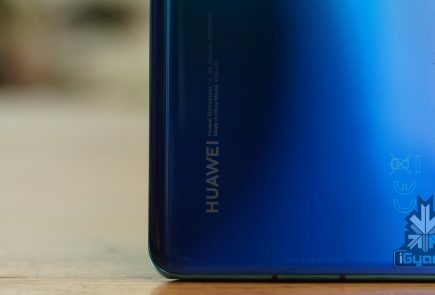 The company is known for launching just two devices every year since 2016. Fresh reports claim that it may now be looking to expand its lineup of products. 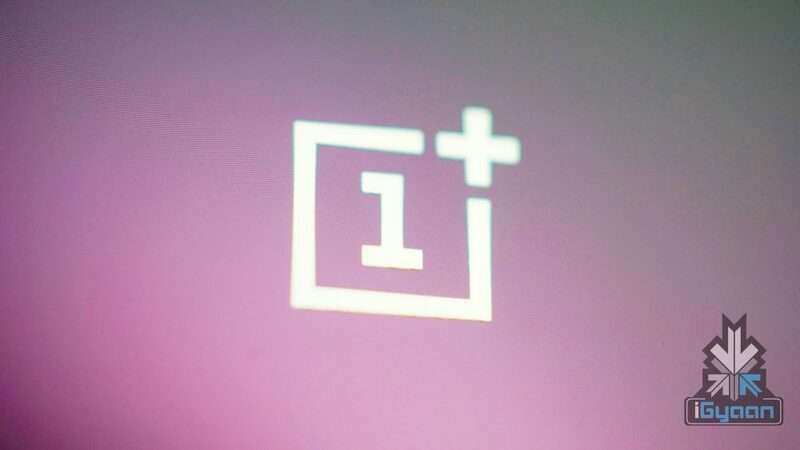 A senior OnePlus executive has said in an interview to an Italian publication and confirmed that while the company may not launch a foldable smartphone this year, it may release a smart television soon. 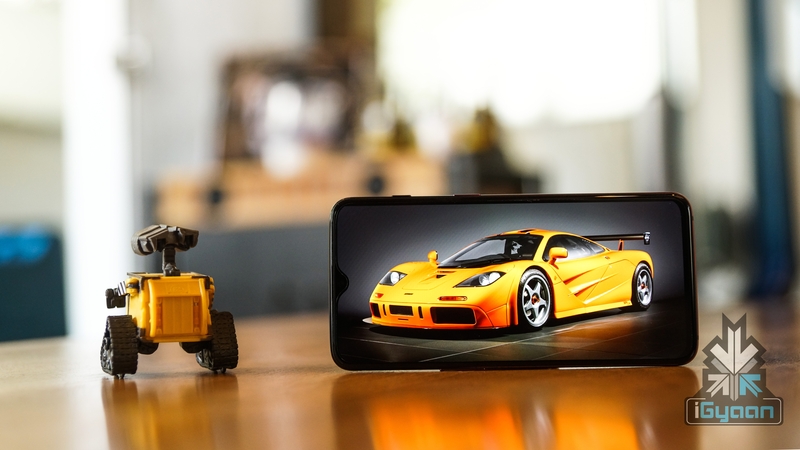 Alongside the smart TV, It is also planning products in the automotive and PC market for the future. The senior executive at OnePlus, said there are many reasons for the company not to invest in a foldable smartphone just yet. 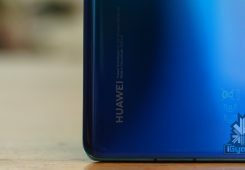 The reasons cited are not providing any additional functionality than a regular handset; and the cost of the current foldable smartphones, which are known to be considerably expensive. According to him, the prospect of developing a smart TV is something the company is looking forward to. 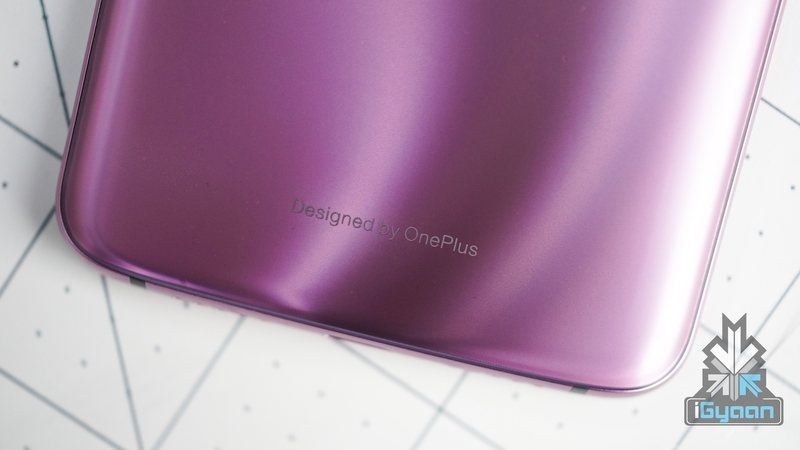 The executive further claims there has been no significant innovation in the space for around 20 years, which OnePlus is planning to tackle with their product. The final product from the company may not feature a remote control as it is developing an Artificial Intelligence (AI) to take its place. Interestingly, the idea of a smart TV developed by OnePlus isn’t new and the plans for it were announced a while ago. Furthermore, OnePlus is not stopping at smart TVs, or ‘Smart Displays’ as the senior executive calls them. The company is also developing products in the automotive sector. While creating a car is too complex according to the executive, development in the software side of things is being looked into. Also in the pipeline are products for a smart office, which includes the PC and cloud space, to allow for seamless connectivity. Unfortunately, no information on when to expect the aforementioned products have been provided. However, given an official confirmation, they are expected to be announced starting later this year.